Want Jeff Probst to attend your next Survivor party? He can always show up when you get the life-size Jeff Probst cardboard cutout. 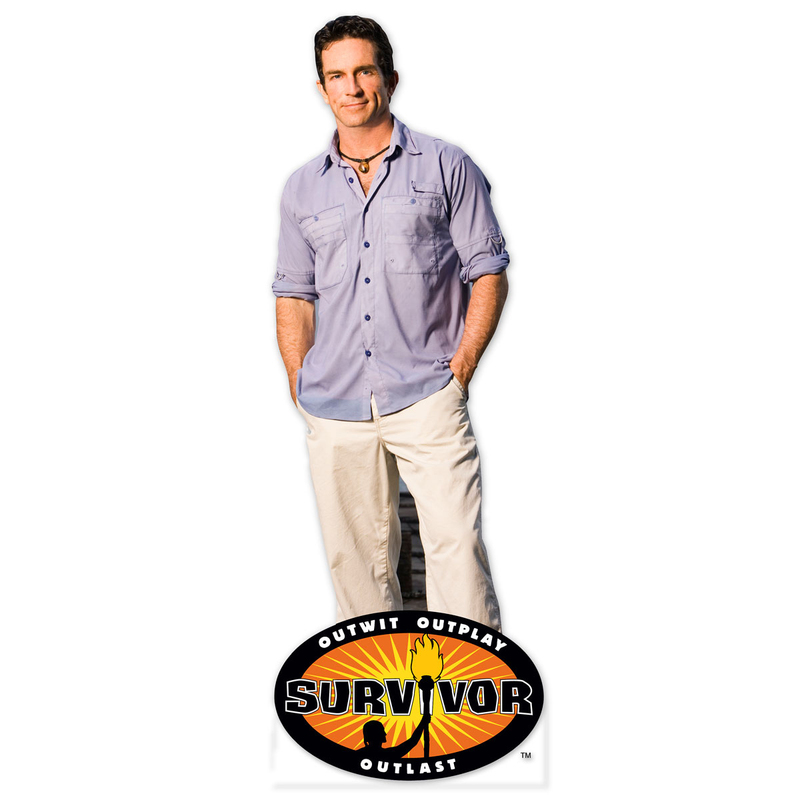 Order your CBS Survivor cardboard cutout and impress all your friends with Survivor host Probst standee! 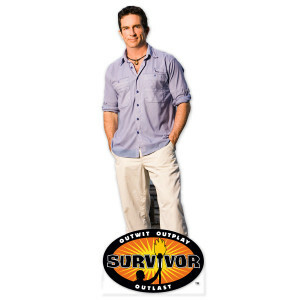 We love Survivor and this standee is a fantastic addition to the Survivor Party we've having for our grandson. The only thing that would make this better would be an autographed picture from Jeff.